you need a key to use the beta — pre-order here to get one. 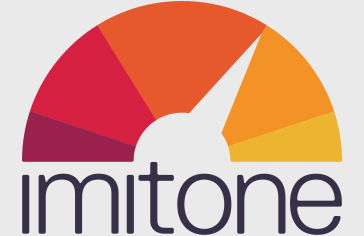 we are still fixing bugs and improving the way imitone understands your voice. feedback from beta users helps us make imitone better. share comments and bugs from the app or in our forum. >> see help & support! running OS X snow leopard? ...the last compatible version is imitone 0.8.1.
using JACK on Windows 64-bit?